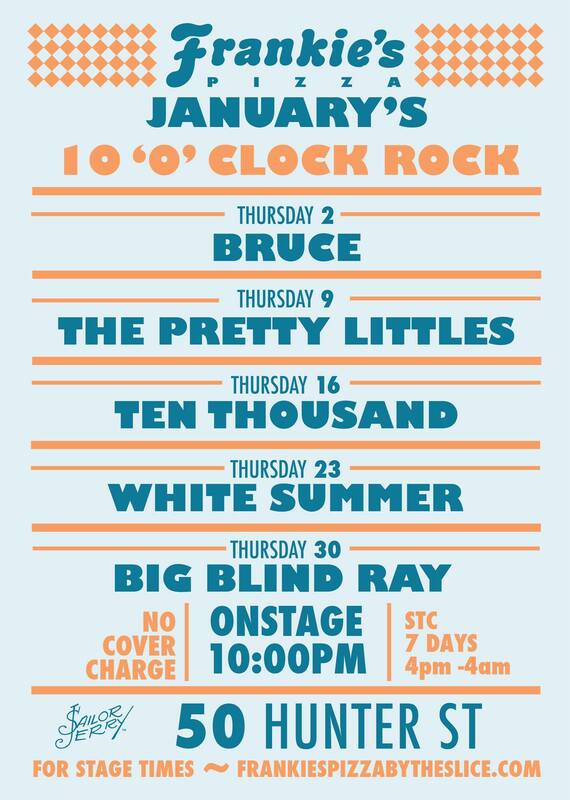 Cannot wait to hit up Sydney again, we will be playing at Frankie’s Jan 16th!! 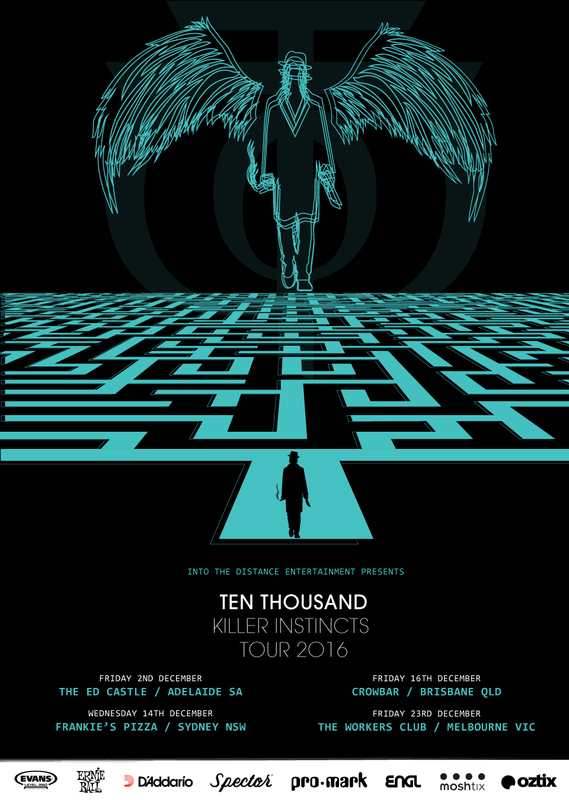 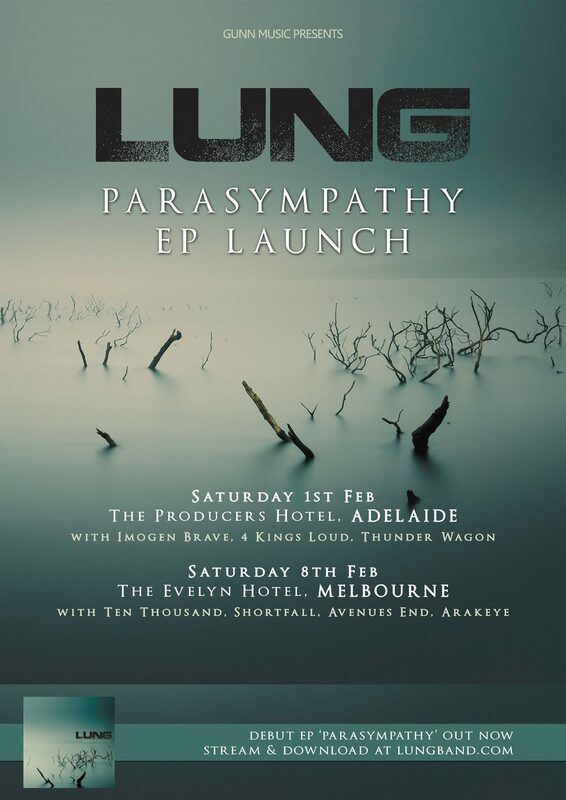 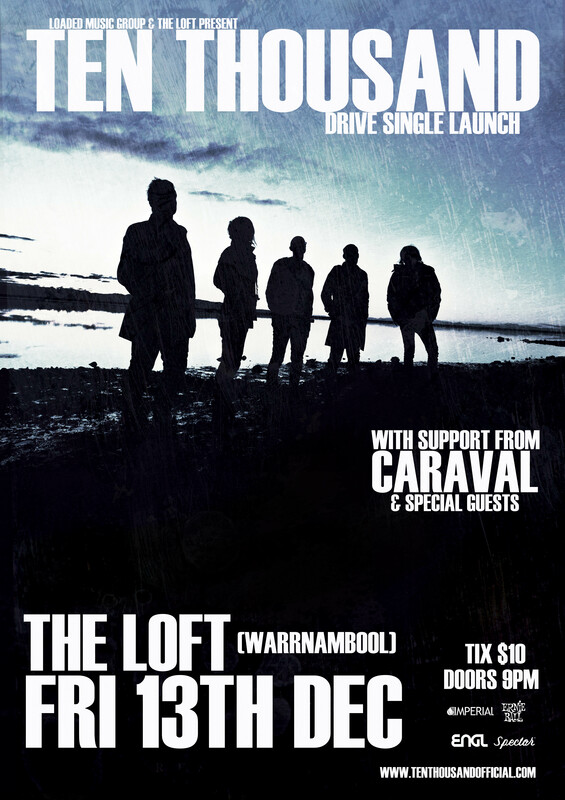 Ten Thousand return to The Loft Warrnambool on December 13th to play their final show for 2013! 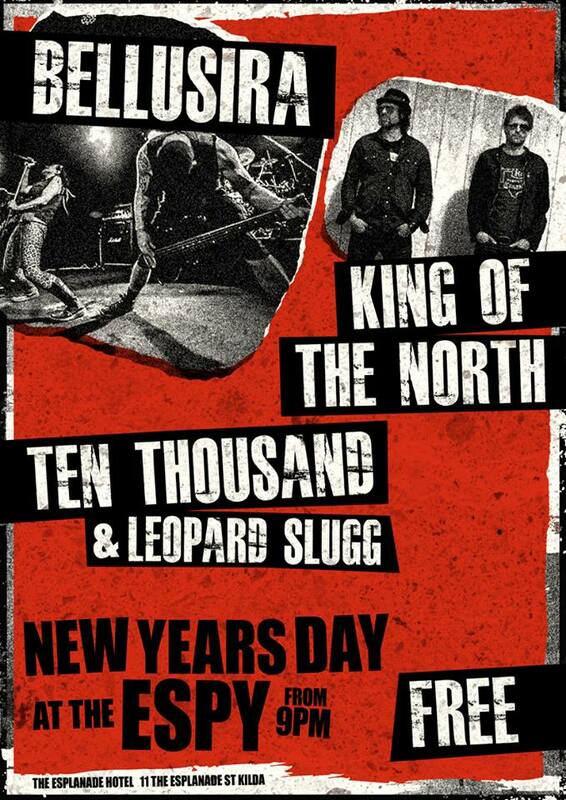 Tickets just $10 at the door!